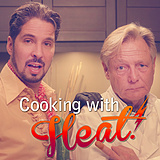 Utterly ill-matched, a faded pop-star and a surly master chef struggle to produce a cooking show. 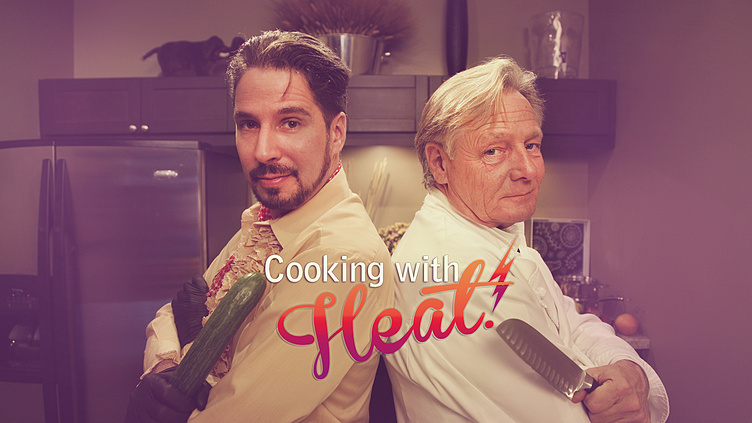 The Cooking with Heat team share their intestinal thoughts with you. Tasty stuff. I like the idea of a cooking show comedy/parody.. You've got to show us that you can do it though! Thank you. I have been looking for you... This have been fun, we may not of been in the Top 110- but we are still here.